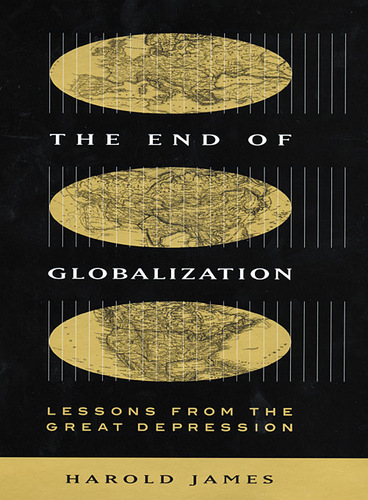 245 1 4 %a The end of globalization : %b lessons from the Great Depression / %c Harold James. 260 # %a Cambridge : %b Harvard University Press, %c 2001. 300 %a VI, 260 s. : %b il. ; %c 24 cm. 504 %a Bibliogr. s. 227-254. Indeks.